Fantasy football will be taking a key break over the next two weeks as a breather for the players. As the international matches for the Euro 2020 qualification start, it presents a lot of analysing time for the fantasy football players in order to make their picks. There are a number of candidates who can be taken off the squads due to a disappointing 2018-19 campaign. 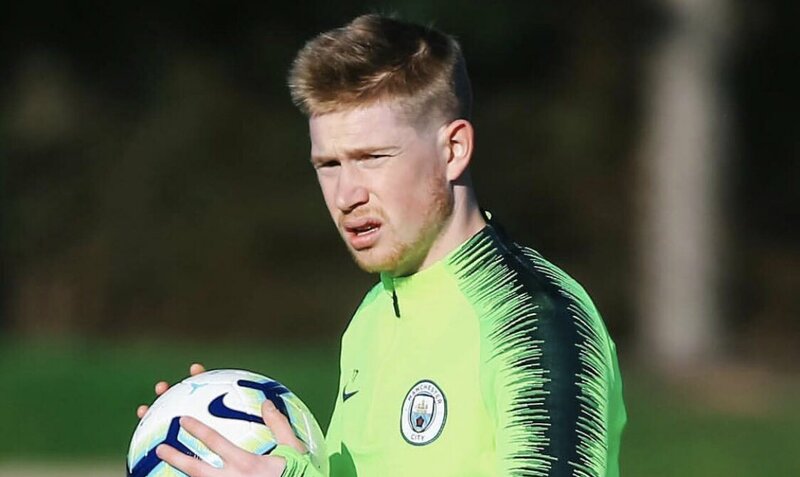 Kevin De Bruyne – The Manchester City star was influential in helping the club win the Premier League last season in record-breaking fashion, but this 2018-19 campaign for the Belgium international has been hit by a lot of injuries. He has been able to miss a string of games. Even though he has contributed immensely whenever he has played, the season should be written off as a disappointment for the former Chelsea star. Fred – He is one of the Jose Mourinho signings that has never been able to hit the ground running even after arriving in the summer. Fred was signed for a sizeable transfer fee from Shakhtar Donetsk but he has featured a very rarely for Manchester United. As the season gears for the business end, Ole Gunnar Solskjaer is unlikely to make the Brazilian as the key player in the remainder of the campaign. Jorginho – A lot was made up of Chelsea’s decision to splurge £60 million on Jorginho, who has seen as the replacement for Fabregas. Even though the Italian shined in his initial few matches, he has been woefully found out in the speed of the Premier League. He has often been criticised for too many passes in the sideways and the opposition have been finding ways to limit his impact in the matches. Yet, Maurizio Sarri has been able to sacrifice N’Golo Kante’s effectiveness in favour of Jorginho and the situation is unlikely to change anytime soon.